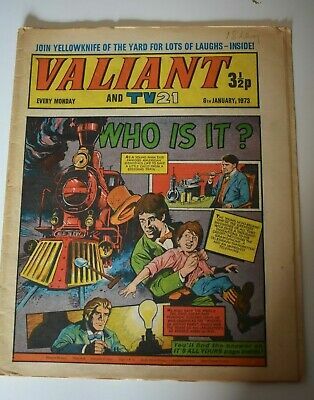 VALIANT And TV 21 Comic 6th January 1973 Vintage Collectors Who Is It? 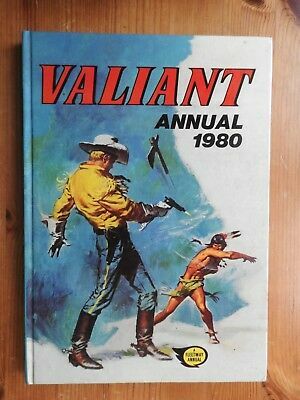 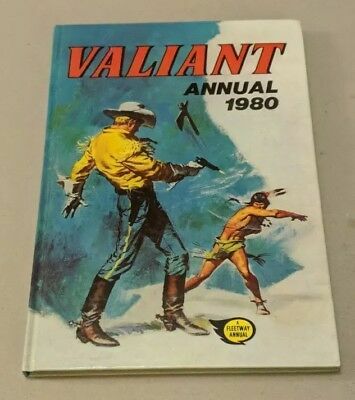 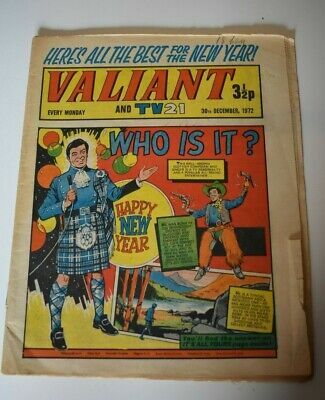 VALIANT And TV 21 Comic 30th December 1972 Vintage Collectors Who Is It? 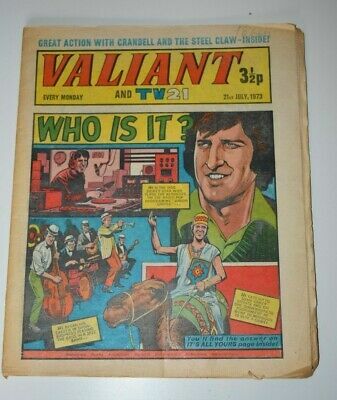 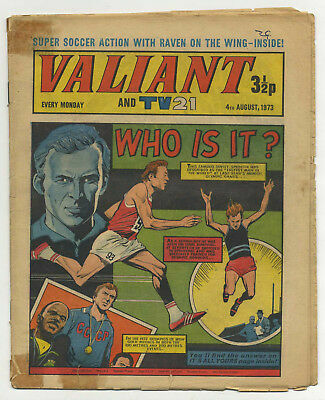 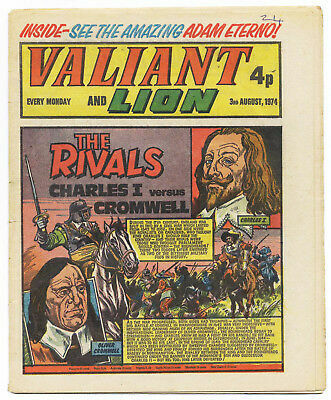 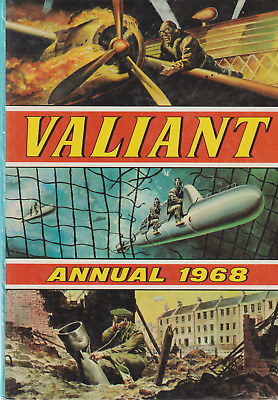 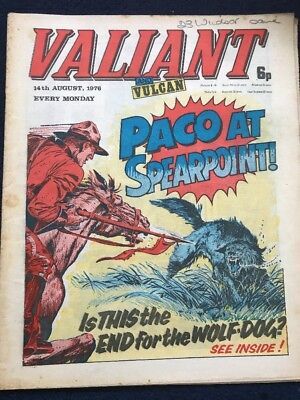 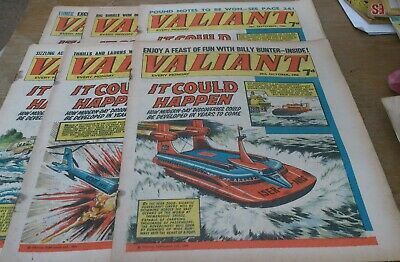 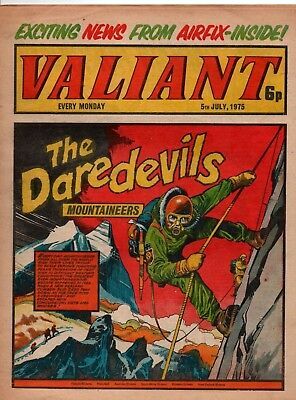 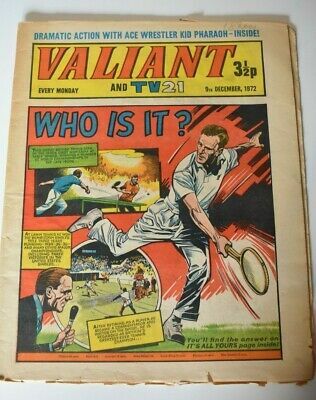 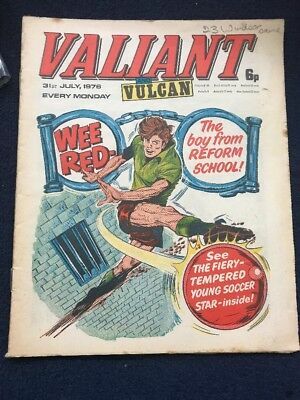 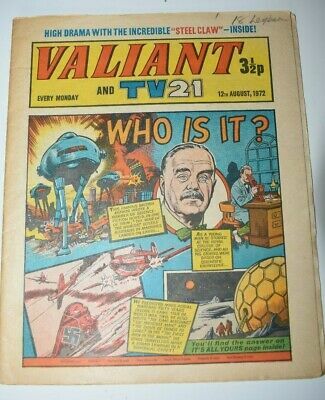 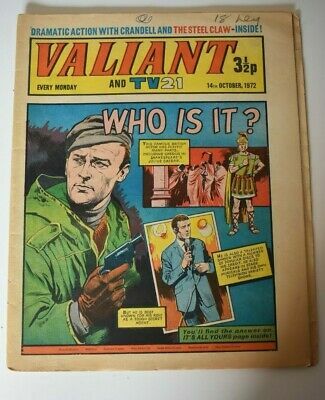 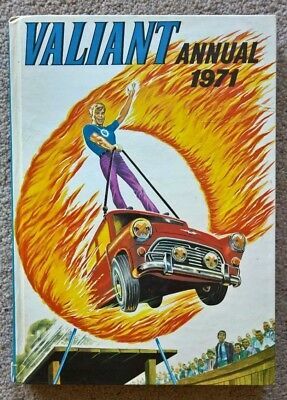 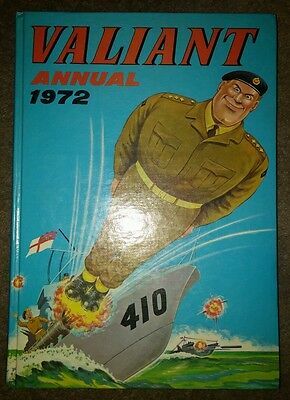 VALIANT And TV 21 Comic 21st July 1973 Vintage Collectors Who Is It? 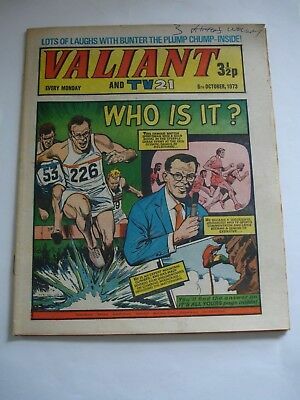 VALIANT And TV 21 Comic 27th January 1973 Vintage Collectors Who Is It? 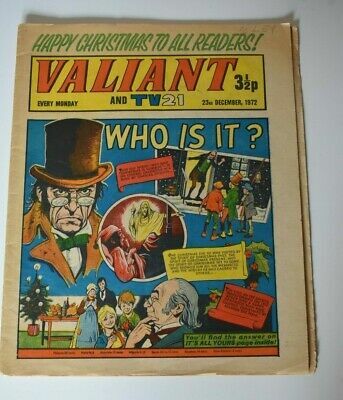 VALIANT And TV 21 Comic 23rd December 1972 Vintage Collectors Who Is It? 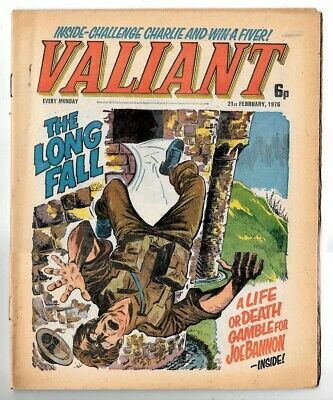 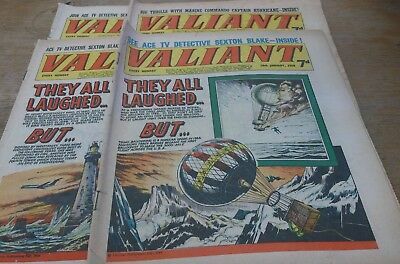 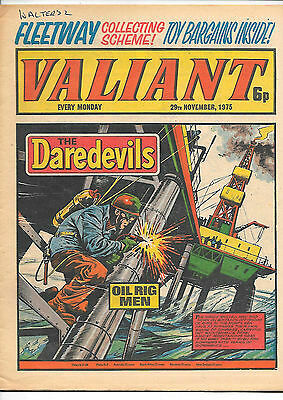 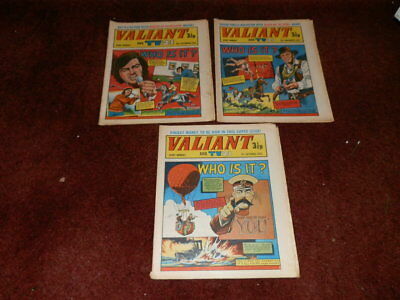 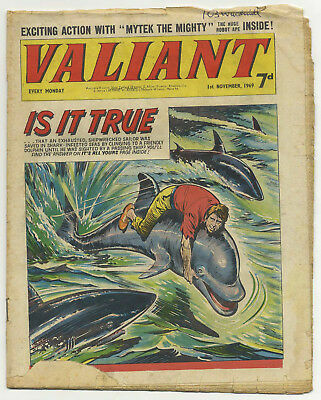 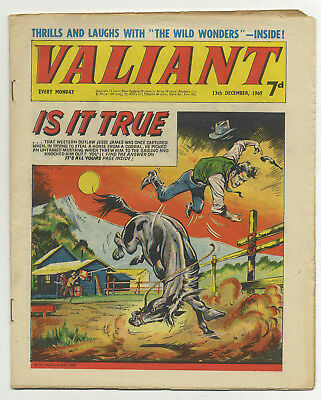 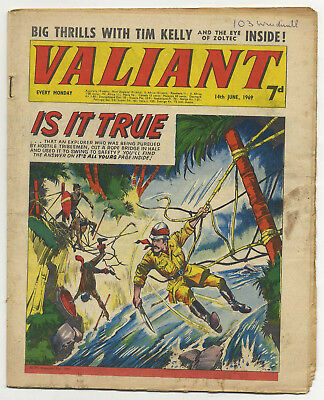 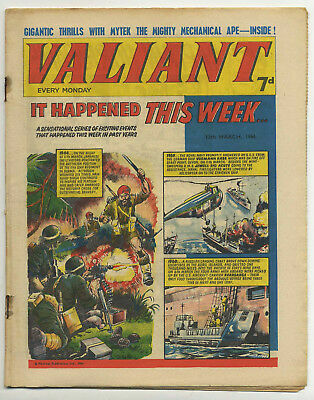 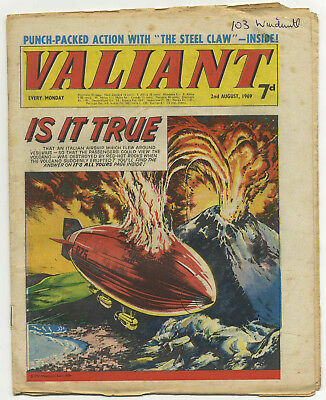 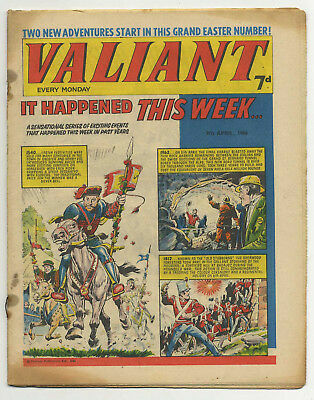 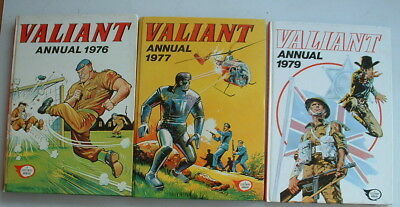 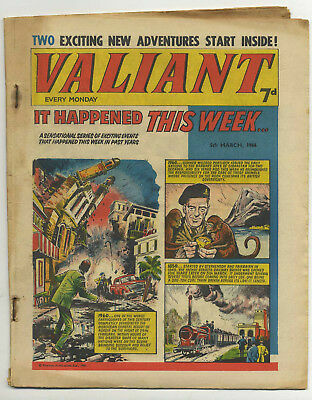 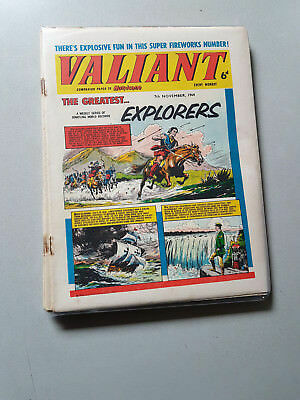 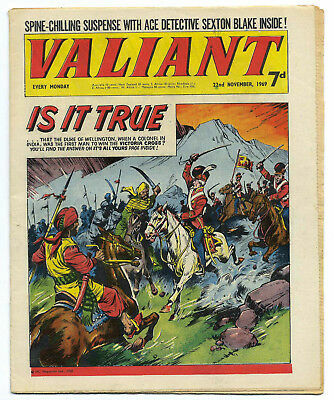 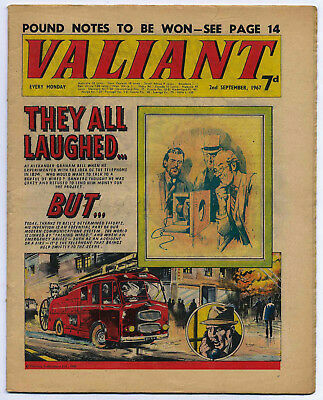 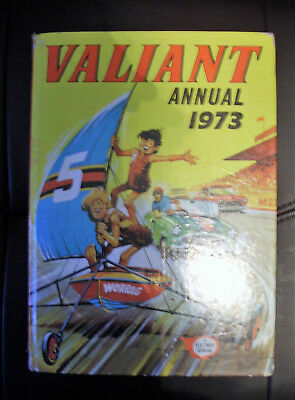 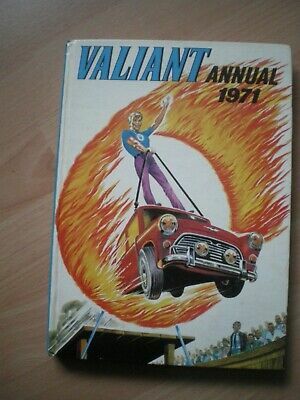 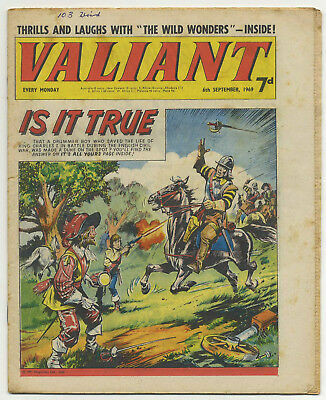 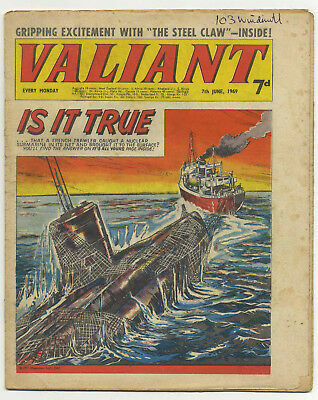 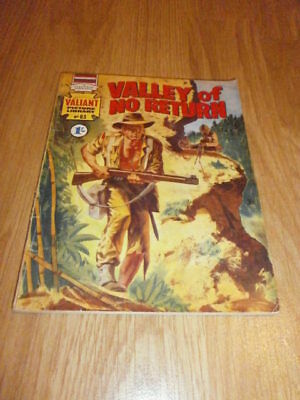 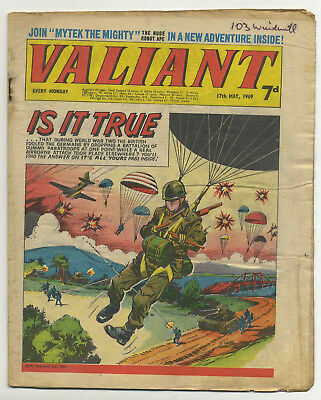 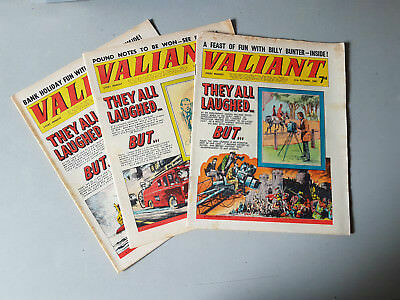 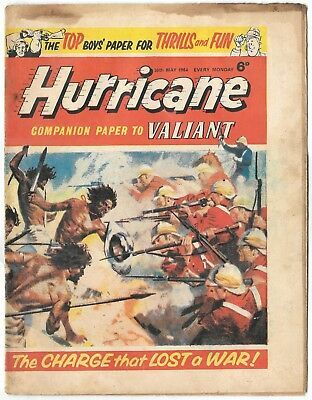 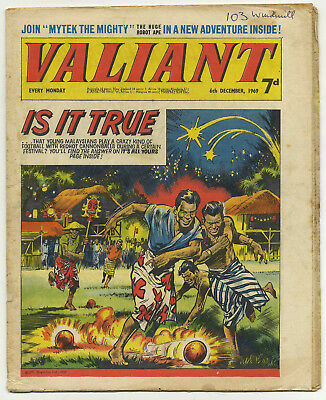 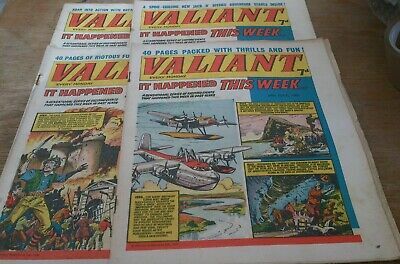 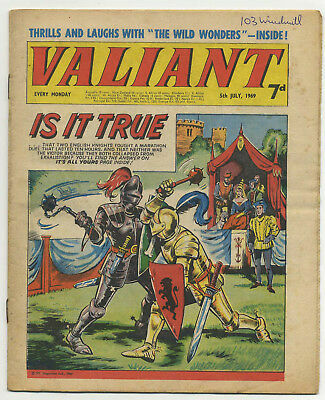 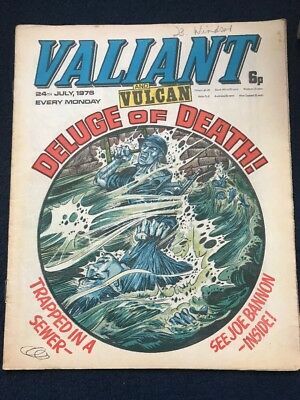 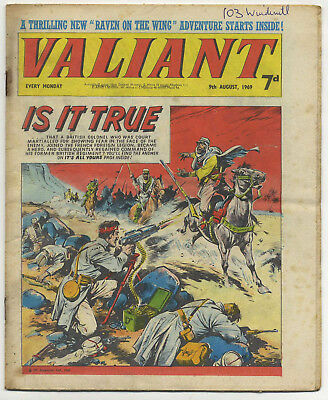 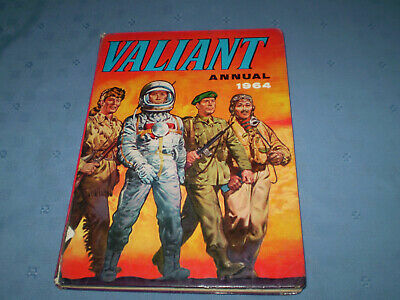 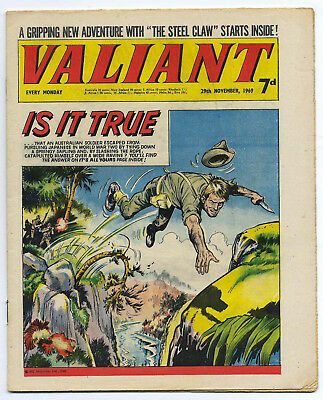 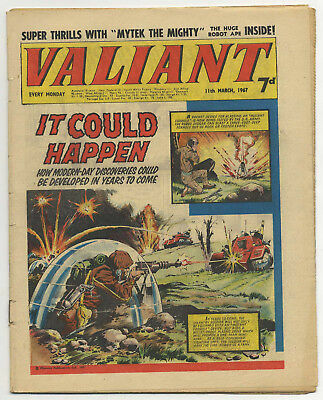 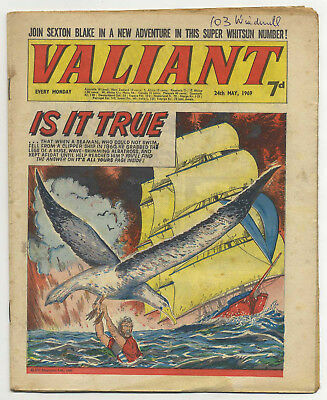 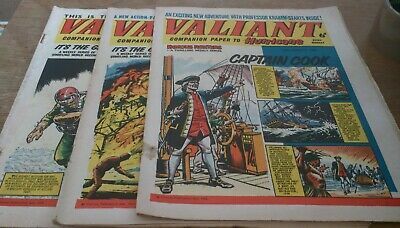 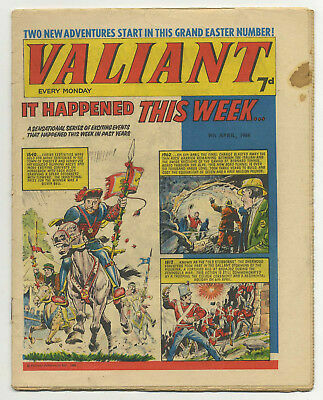 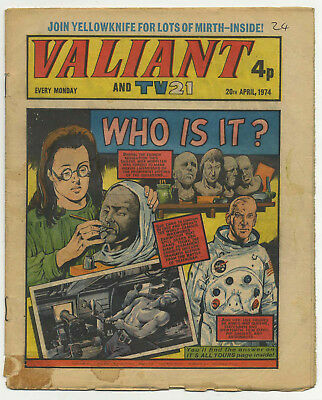 VALIANT And TV 21 Comic 17th March 1973 Vintage Collectors Who Is It? 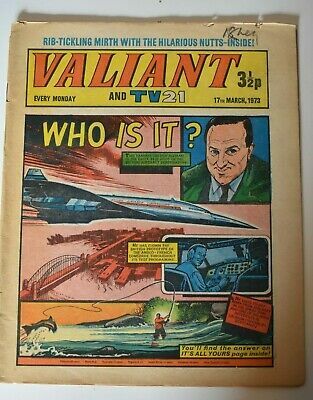 VALIANT And TV 21 Comic 28th April 1973 Vintage Collectors Who Is It? 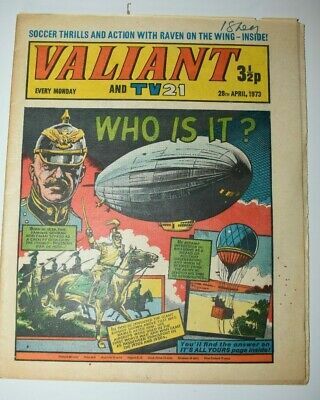 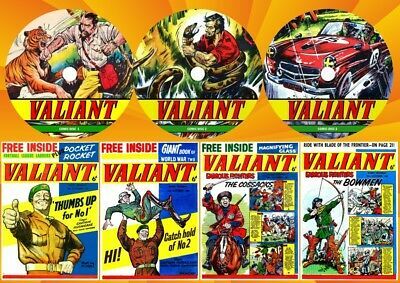 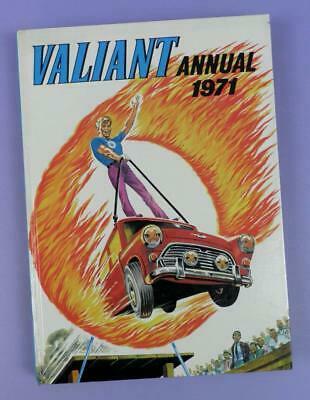 VALIANT And TV 21 Comic 18th August 1973 Vintage Collectors Who Is It? 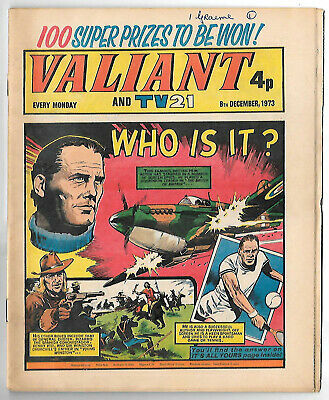 VALIANT And TV 21 Comic 9th December 1972 Vintage Collectors Who Is It? 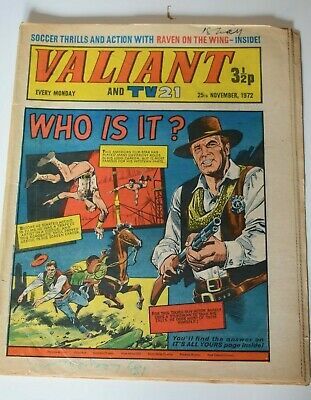 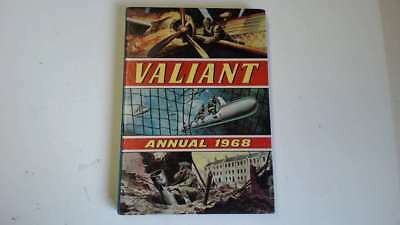 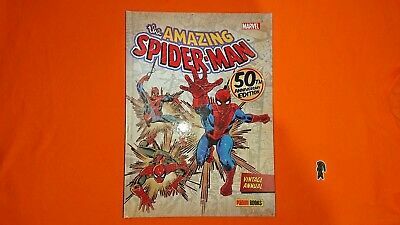 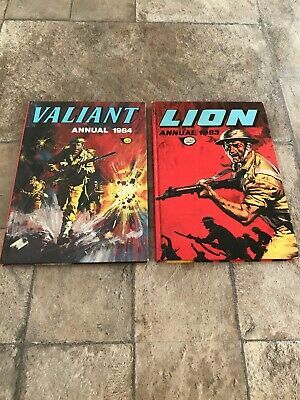 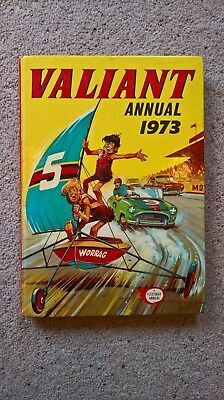 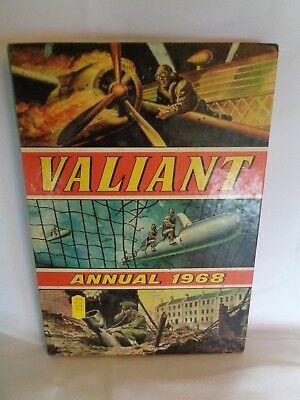 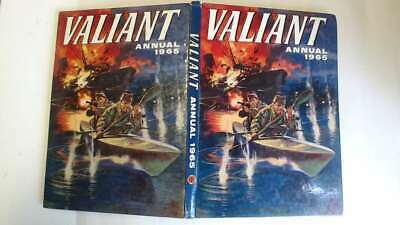 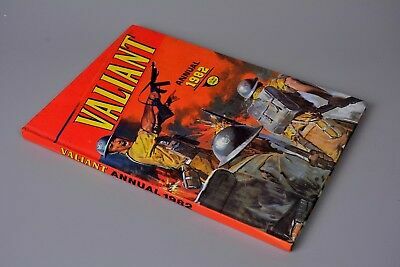 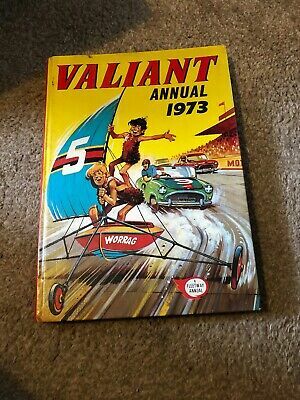 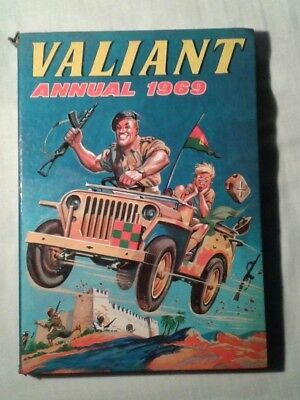 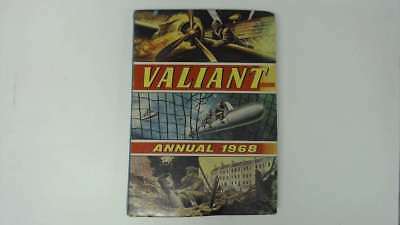 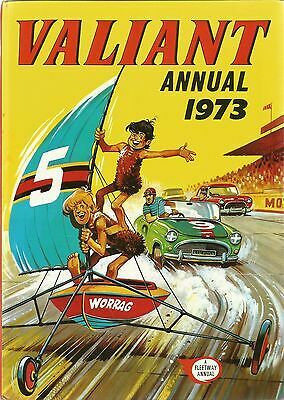 VALIANT And TV 21 Comic 25th November 1972 Vintage Collectors Who Is It? 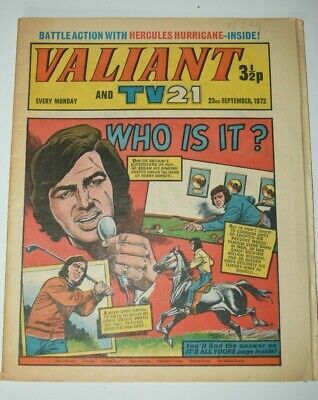 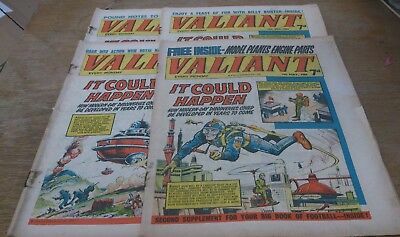 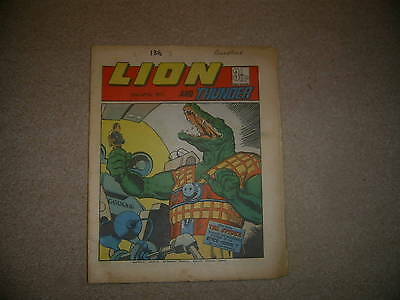 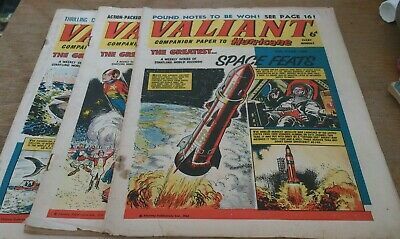 VALIANT And TV 21 Comic 23rd September 1972 Vintage Collectors Who Is It? 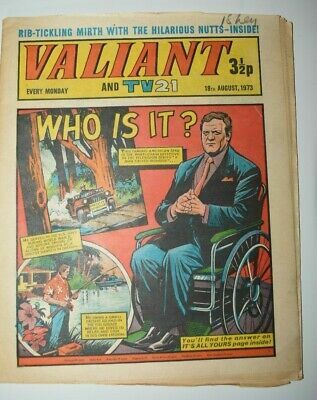 VALIANT And TV 21 Comic 12th August 1972 Vintage Collectors Who Is It? 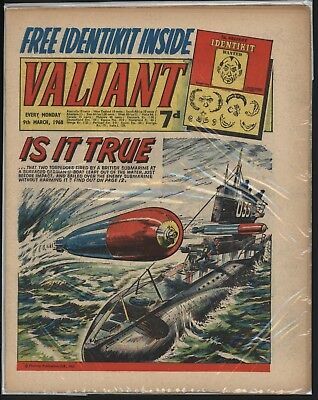 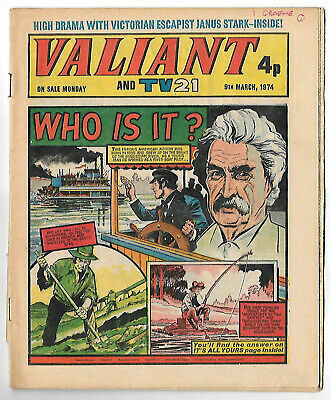 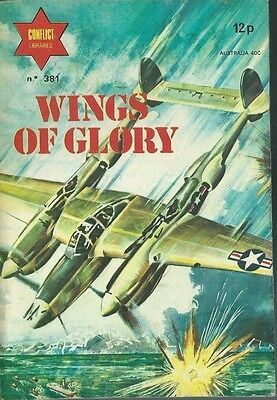 VALIANT And TV 21 Comic 17th February 1973 Vintage Collectors Who Is It? 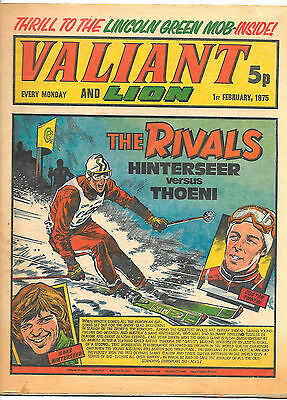 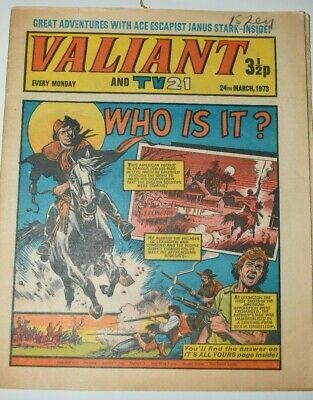 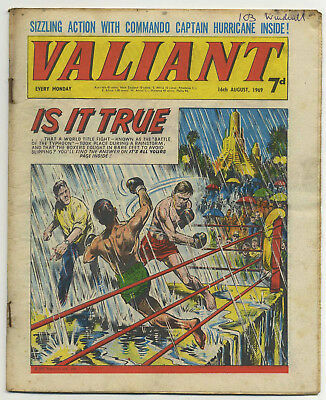 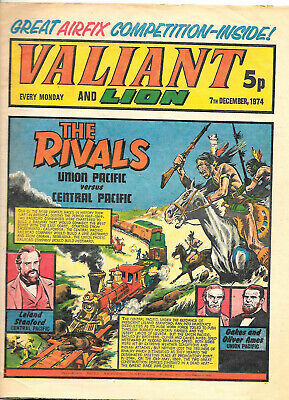 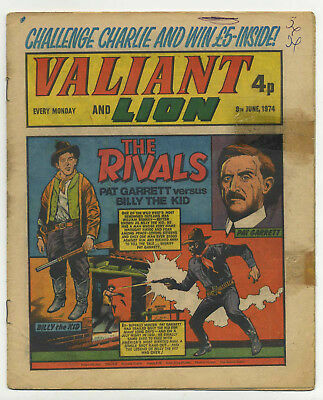 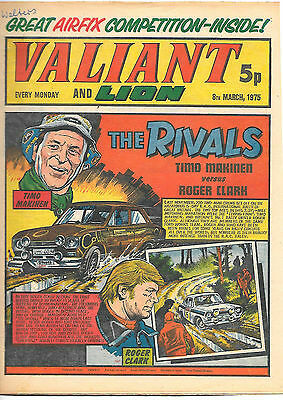 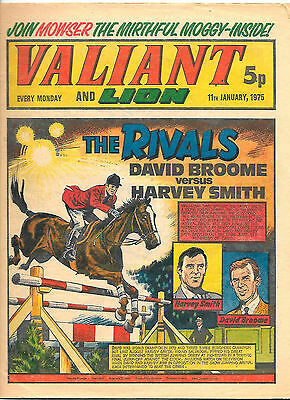 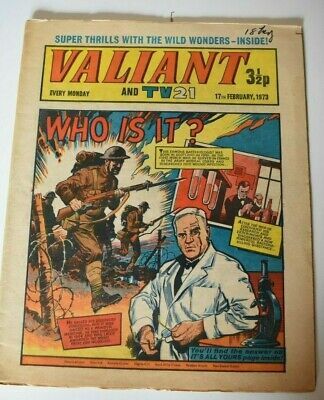 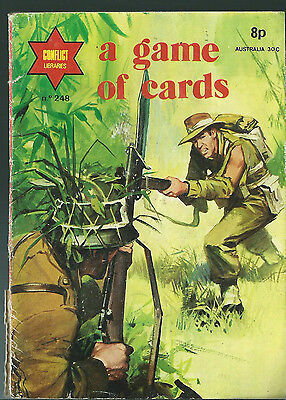 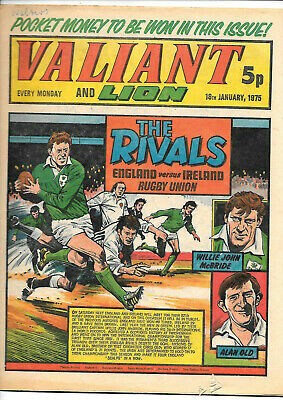 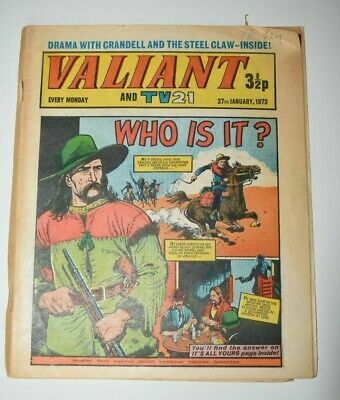 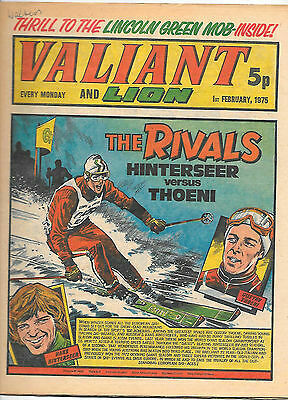 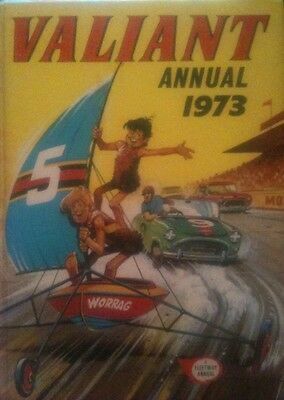 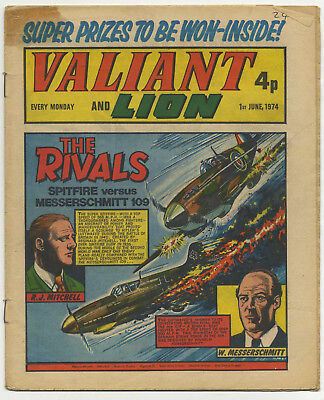 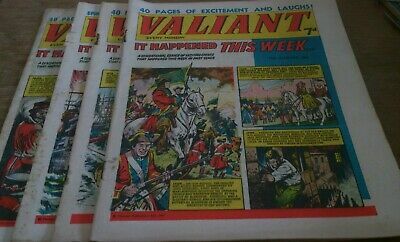 VALIANT And TV 21 Comic 24th March 1973 Vintage Collectors Who Is It?